The Lunar New Year is around the corner! Each year of the Chinese zodiac is related to an animal sign according to a 12-year cycle with this year ushering in the Rooster which will bid farewell to the year of the Monkey. Years of the Rooster include 1933, 1945, 1957, 1969, 1981, 1993, 2005 and 2017. People born in the Year of the Rooster are hardworking, creative, assured, sporty and talented. Also, their active and engaging ways make them popular with others. They enjoy the spotlight and being in good company. Although they were born with many skills, Roosters still have some shortcomings, such as vanity and a tendency to brag about their achievements. The numbers 5, 7 and 8 and the color yellow are considered lucky for people with this Chinese zodiac sign. According to Chinese astrology, predictions for 2017 suggest that for Roosters, hard work is the key to achieving success and can be beneficial to one’s career. Roosters must keep stress at bay and use their multi-talented abilities to maximize their potential particularly in relation to their profession. 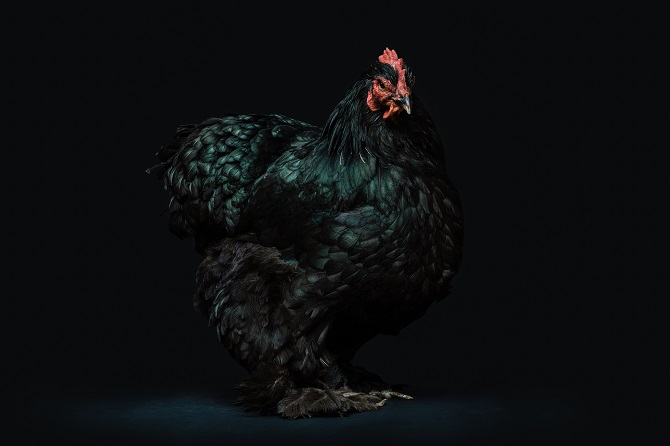 Good career choices for Roosters would be in areas where persuasion, their people skills and likeability are allowed to shine such as in sales, public relations, education and copywriting.